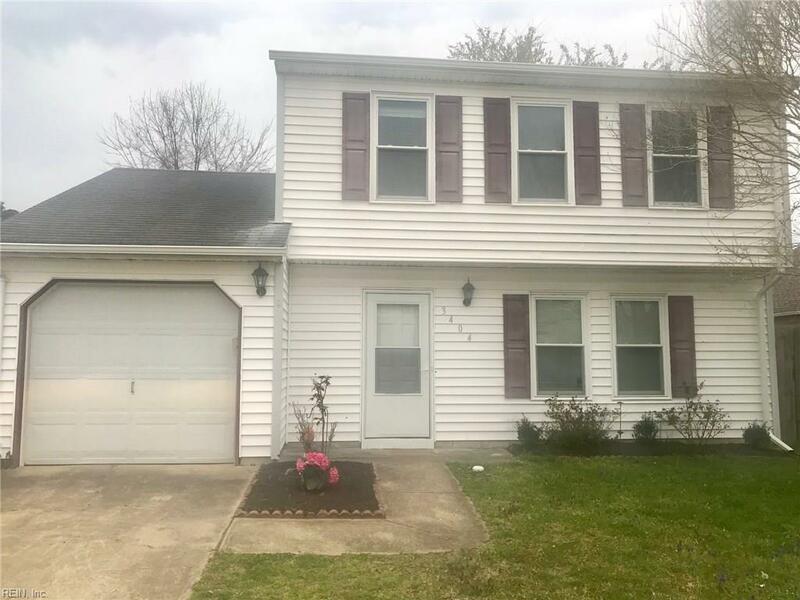 3404 Faraday Ln, Virginia Beach, VA 23452 (#10247597) :: Abbitt Realty Co.
Great 3 bedroom 2.5 bath Virginia Beach home. 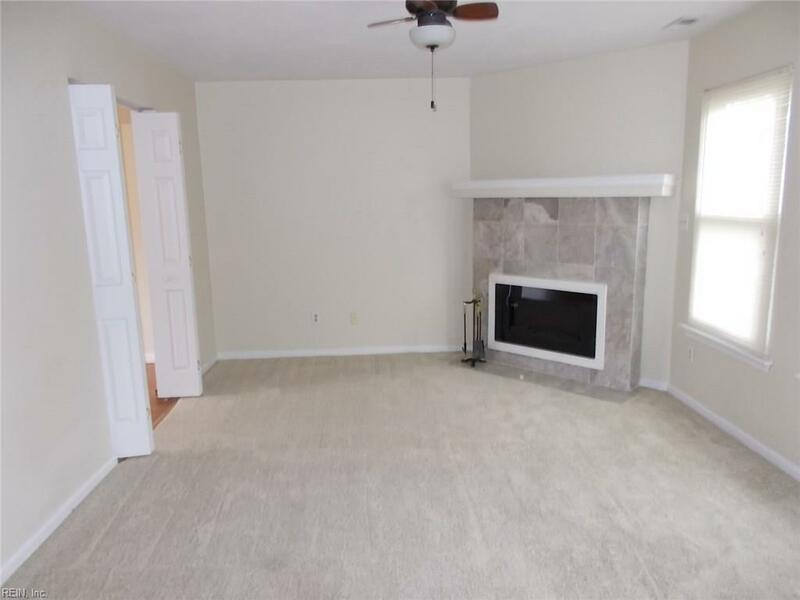 Spacious family room with fireplace, separate dining room. 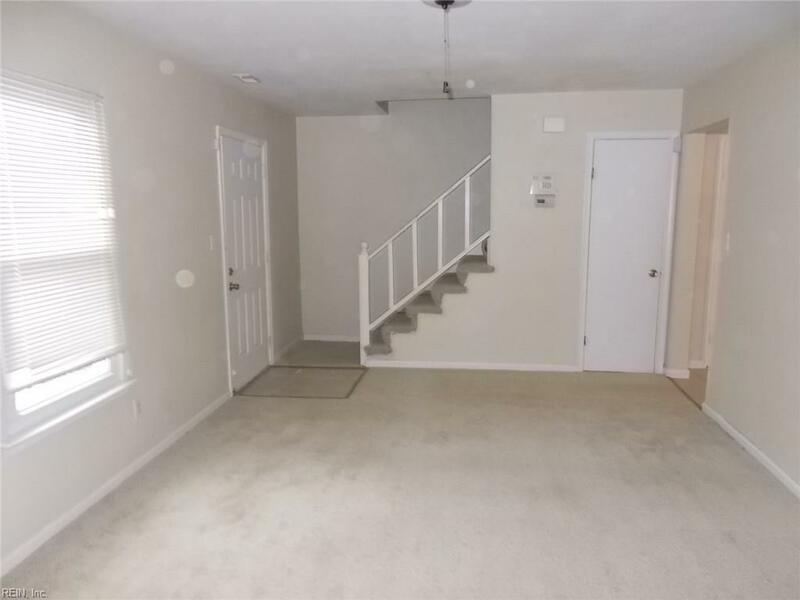 Master suite with separate bath. New roof. Spacious yard. Low traffic street. 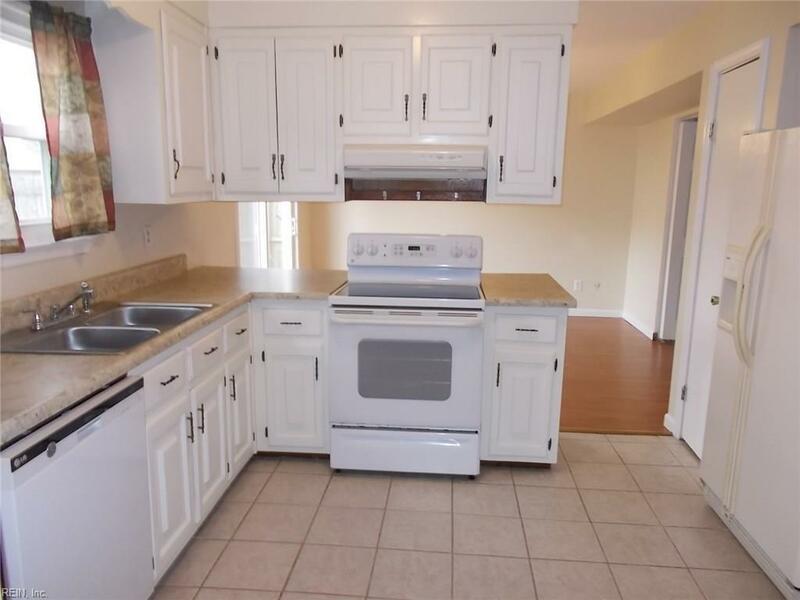 Prime location convenient to area Military Bases, the Expressway, Shopping, The Virginia Beach Oceanfront and Happening Towne Center!